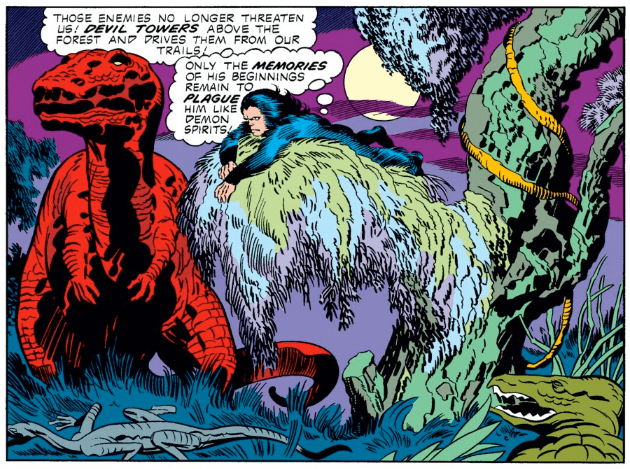 In celebration of what would have been Jack Kirby’s 100th birthday, Corey Blake journeys into The Valley of Flame. Fresh Eyes is a column reassessing milestone stories in comic book history from a modern perspective. Do they hold up, and how might they resonate with today’s readers? In the late 1970s, Jack Kirby made a triumphant return to Marvel Comics. Among his mini-line of new ideas and character, there was Devil Dinosaur, a prehistoric adventure series about a mighty red T-Rex and his best friend, an early human named Moon Boy. In celebration of what would have been Jack Kirby’s 100th birthday, I sought out to read the comic series for the first time. Fresh Eyes is a new column reassessing milestone stories in comic book history from a modern perspective. Do they hold up, and how might they resonate with today’s readers? 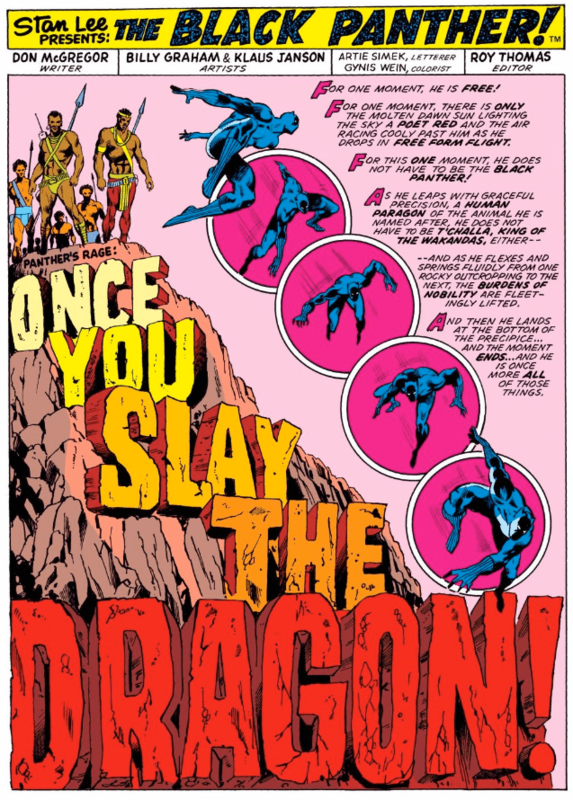 In the mid-1970s, the Black Panther starred in a sprawling 13-part epic called Panther’s Rage in the pages of Jungle Action by writer Don McGregor and artists Rich Buckler and Billy Graham. With promotion heating up for the 2018 Black Panther movie from Marvel Studios, it seemed like a good time to revisit this story. For me, it was the first time reading it.